The Break – Season 2 (2019) – What's New on Netflix Canada Today! 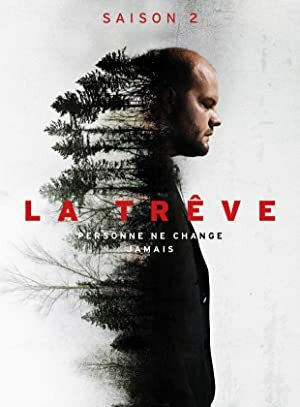 La Trêve – The body of 19 year old Driss Assani, a footballer with Heiderfeld football club is pulled out of the river Semois, a stones throw from Heiderfeld, a small town of a few thousand inhabitants in the Belgian Ardennes. The investigation is led by Inspector Yoann Peeters, who has recently moved there after a domestic tragedy, accompanied by Sebastian Drummer, an idealistic and inexperienced young police officer. Peeters will find himself confronted with a real conundrum, where one person’s guilt does not mean that others are not responsible.